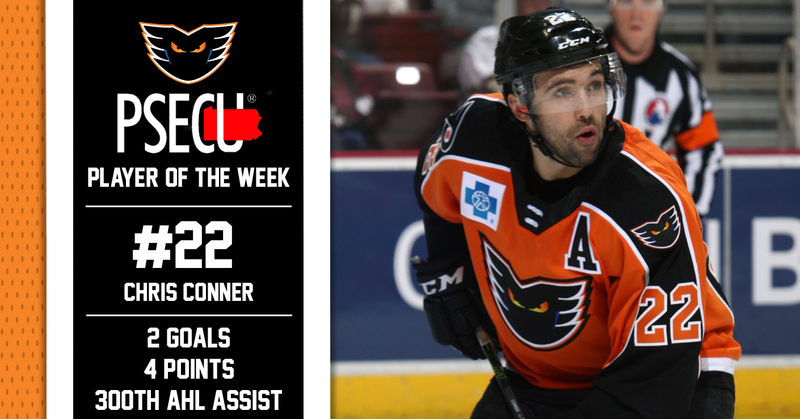 Lehigh Valley, Pa. — After amassing four points (2G-2A) — which included his 300th career AHL assist — in just two games this past weekend, Lehigh Valley Phantoms forward Chris Conner has been named the PSECU Player of the Week for the first time this season. Friday night the Phantoms welcomed the Springfield Thunderbirds back into PPL Center for the first time since a 7-0 loss on October 12. 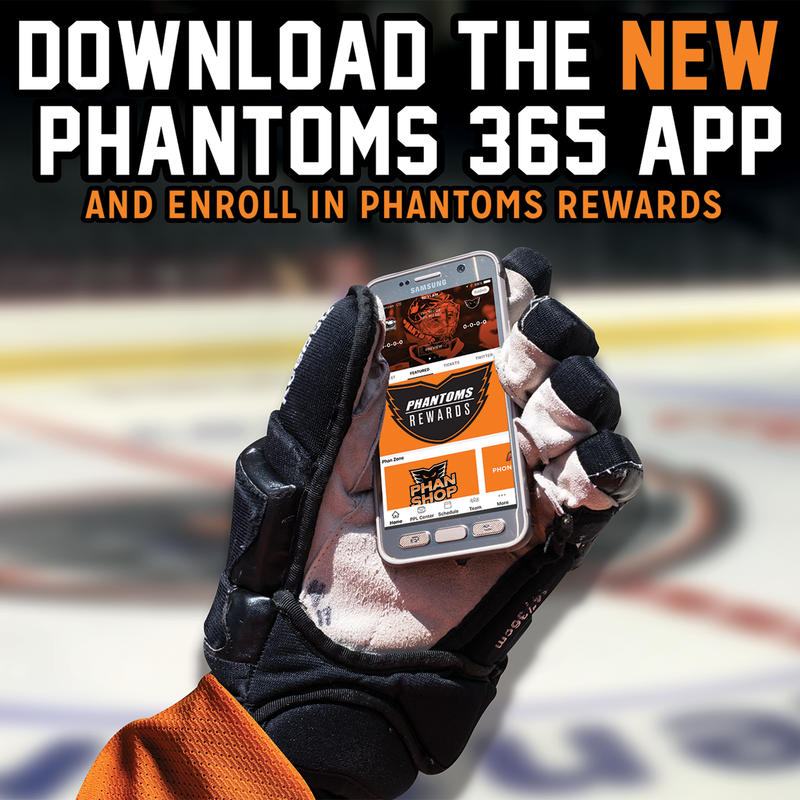 This time it would be the Phantoms on the positive side of the blowout victory, as they topped the T-Birds 8-2. 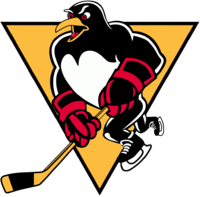 While Springfield managed to get on the board first, Greg Carey tied the game back up with a power-play goal at the 2:11 mark of the second period when fellow forward Chris Conner hit him with a pass on the backdoor that he chipped past goaltender Michael Hutchinson. 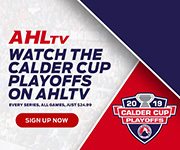 The assist on Carey’s sixth goal of the season marked Conner’s 300th at the AHL level. 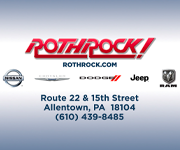 Later in the second period, Conner assisted on a Mike Vecchione breakaway that put the Phantoms ahead 3-1, giving him his second helper of the night and eighth point of the 2018-19 season. 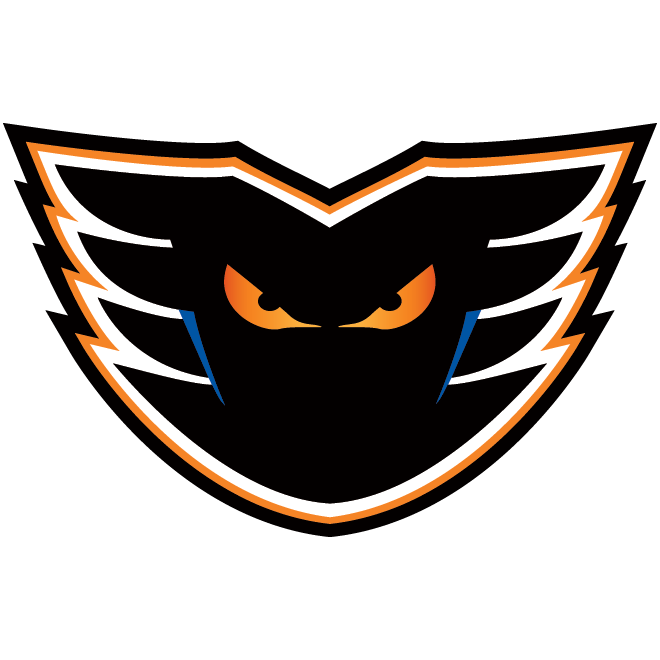 The Phantoms tallied five second-period goals — for the first time ever in Lehigh Valley history — to take a 5-2 lead into the locker room ahead of the third period. 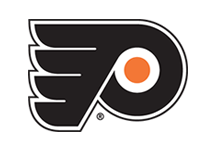 Conner later capped off the game with a breakaway goal, that he slid through the five-hole of Hutchinson, with a little over five minutes left in the contest for his third point of the contest and fifth goal of the season. On Saturday, Lehigh Valley hosted the first-place Charlotte Checkers for the first time this season. A back-and-forth affair in the first period saw the game tied at two with under five minutes to play in the opening frame. 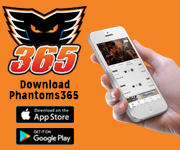 With the Phantoms on a late power play, Conner came across the front of the net and deflected a David Kaše shot into the net to give the Phantoms a 3-2 lead at the intermission. 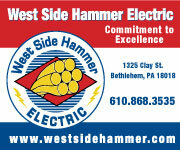 Although Kaše would add another goal in the second period, the Phantoms would drop the contest 7-4. Conner currently ranks fourth on the team in points with 10 (6G-4A) and has now amassed 187 goals and 301 assists for 488 points across 618 games in the AHL.